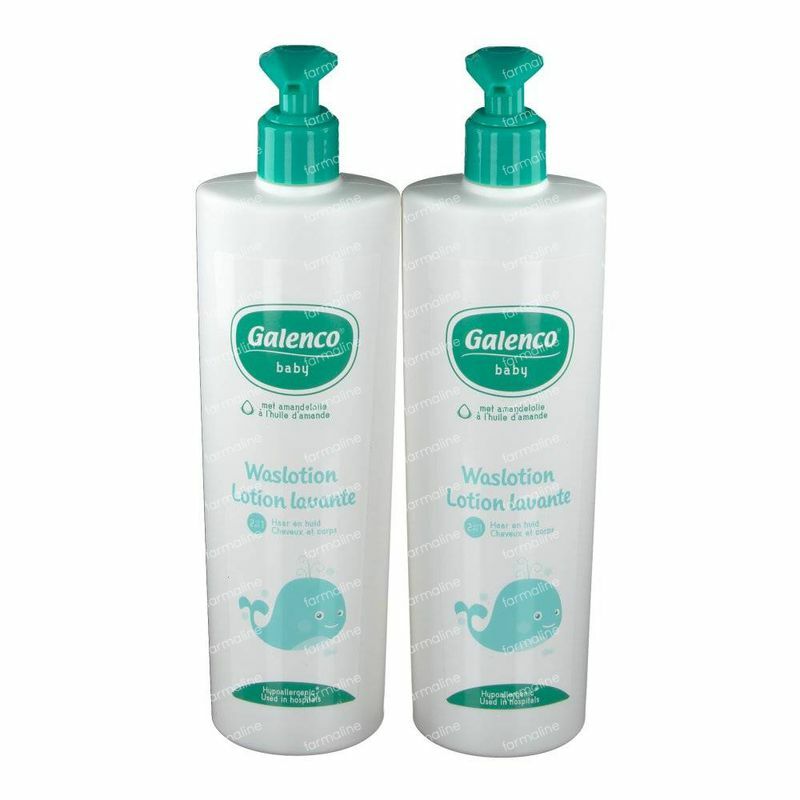 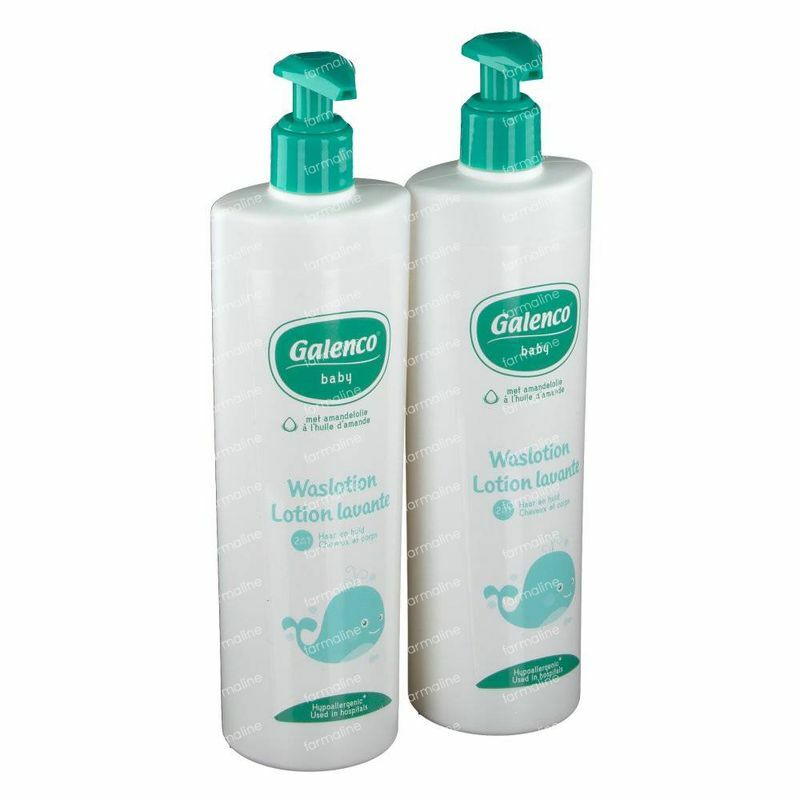 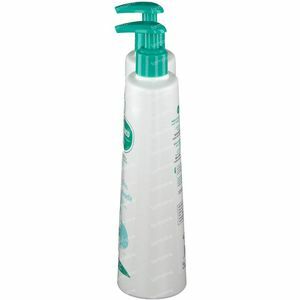 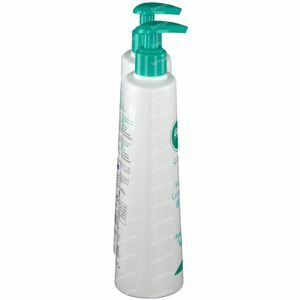 Galenco Baby Cleansing Lotion 1+1 For FREE 2x400 ml order online. The Galenco Baby Cleansing Lotion 2 in 1 helps to cleanse and care for the skin and hair of your baby. It makes it easier to comb through with a mild, soap-free formula that doesn't sting the eyes. Apply the cleansing lotion onto damp hair and skin, lather up and rinse off with plenty of clean water. 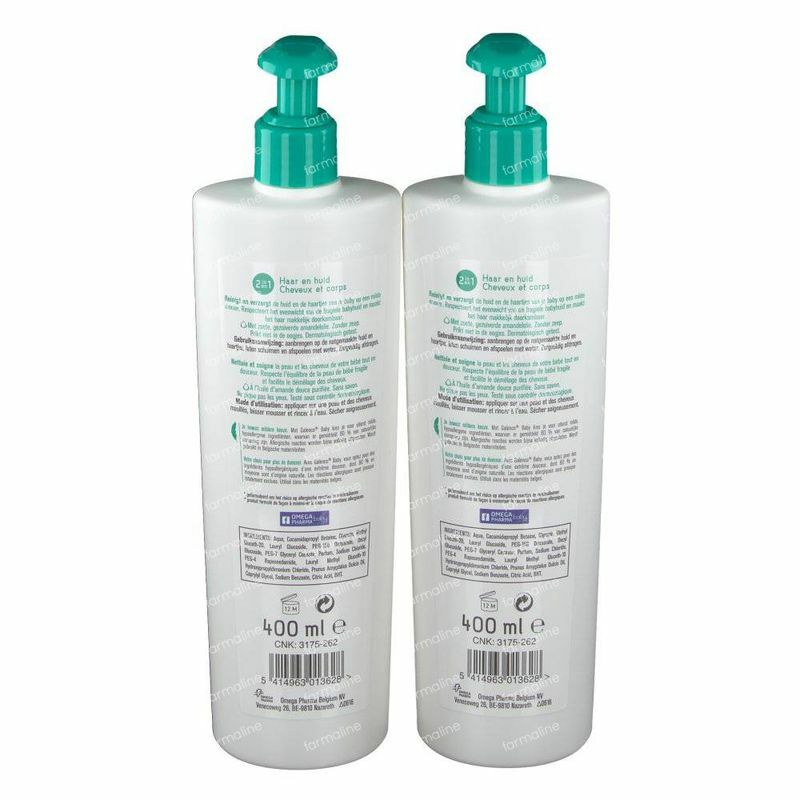 Pat dry gently and follow up with your recommeded hydrating treatments for your baby. 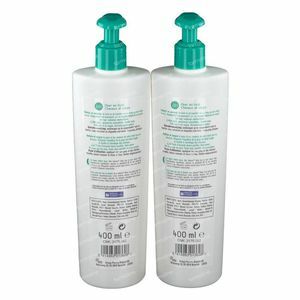 AQUA, COCAMIDOPROPYL BETAINE, GLYCERIN, METHYL GLUCETH-20, LAURYL GLUCOSIDE, PEG-150 DISTEARATE, DECYL GLUCOSIDE, PEG-7 GLYCERYL COCOATE, PARFUM, SODIUM CHLORIDE, PEG-4 RAPESEEDAMIDE, LAURYL METHYL GLUCETH-10 HYDROXYPROPYLDIMONIUM CHLORIDE, PRUNUS AMYGDALUS DULCIS OIL, CAPRYLYL GLYCOL, SODIUM BENZOATE, CITRIC ACID, BHT.